BUTLINCAT's BLOG: Meet the new muslim Lord Mayor of Sheffield and his ASTONISHING RANT about Britain! 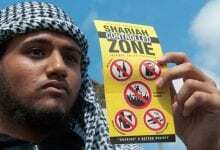 Meet the new muslim Lord Mayor of Sheffield and his ASTONISHING RANT about Britain! 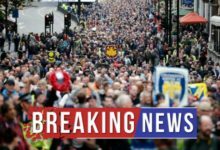 New Lord Mayor of Sheffield in ASTONISHING RANT about Britain! Why does he despise the UK so much? The new Lord Mayor of Sheffield is the Green Councillor Magid Magid who came to the UK as a 5 year old ‘refugee’ from Somalia. 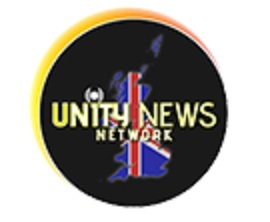 He has provoked anger with his recent remarks on the UK, Brexit and Her Majesty The Queen. 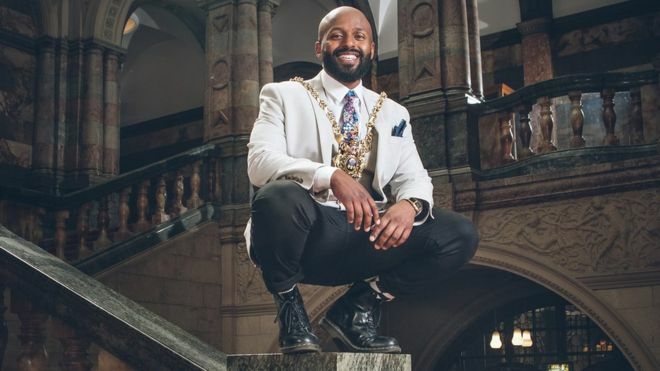 The 28 year old is the youngest Mayor in Sheffield’s history and the town council took the opportunity on twitter to state that Magid celebrates and embodies the ‘diversity’ of the city. At his swearing in ceremony rather than traditional English classical music he played the Imperial March from Star Wars and the Superman theme when guests were coming in. 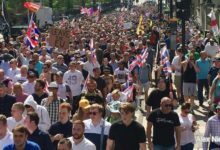 Why are the MAINSTREAM MEDIA not covering the fact a HUGE protest took place in London today? 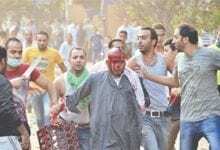 TERROR on the streets of Birmingham as machete wielding Afghan Gangs ATTACK! 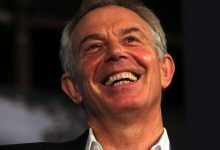 FURY as Tony Blair’s GOLDEN pension secrets LEAKED!